From backpacking and hiking rucksacks to daypacks and bags for weekend trips, this guide will take you through the various sizes and common features to help you choose the best backpack for you. 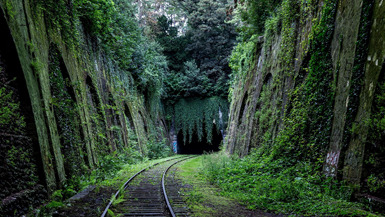 Best For: Travelling, Backpacking, Expeditions. A large rucksack is ideal for anything from an extended hike (which will include camping) to backpacking around the world. 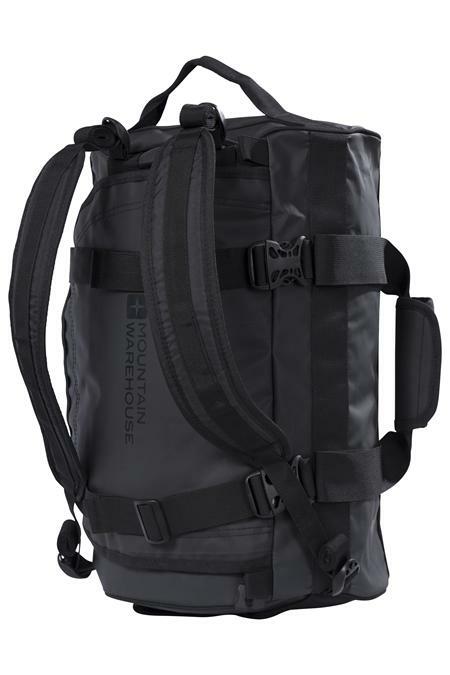 These rucksacks are designed to be able to hold a substantial amount of kit and will have plenty of pockets for storage. 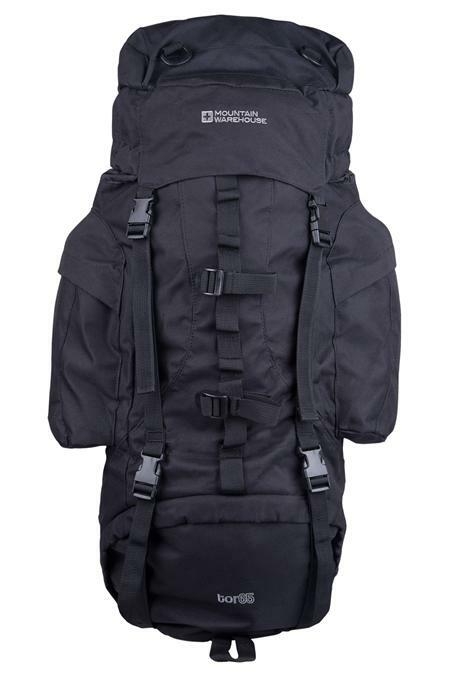 A 65 Litre rucksack, is well suited for trekking and is a popular choice for those taking part in expedition award schemes. 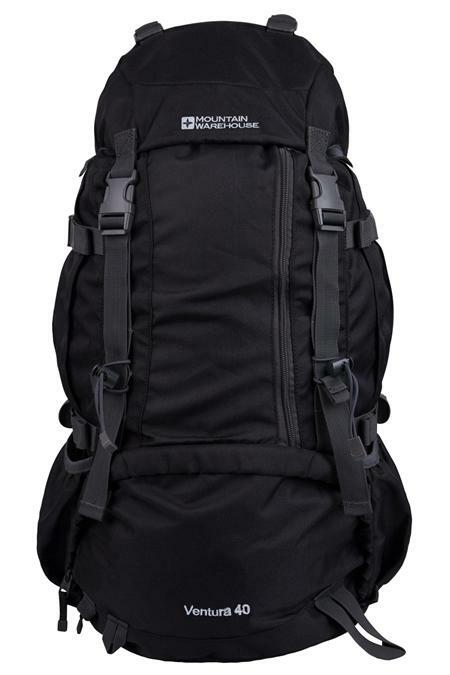 If your trip will be for one week or more, a 70 or 80 litre backpack is highly recommended. 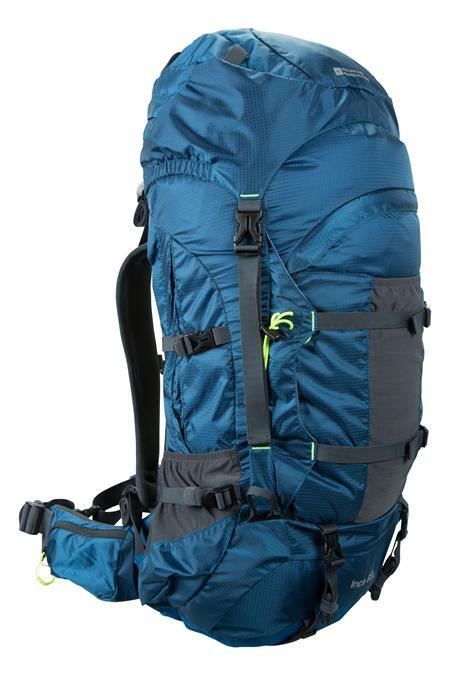 Best For: Overnight Trips, Camping Trips, 3 day hikes if packing light. Medium sized rucksacks (often between 35 and 50 litres) are designed for multi-day use and for carrying heavier loads than daypacks. 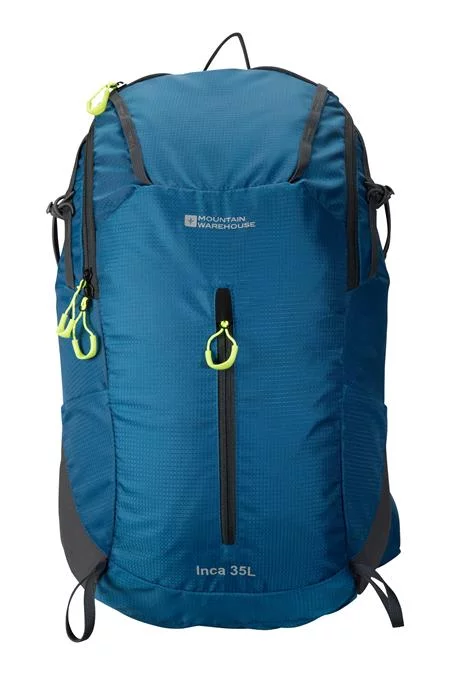 Most of these backpacks will have all the features of a daypack but with additional padding, pockets and fixing points for all the extra equipment you’ll need for a longer trip. 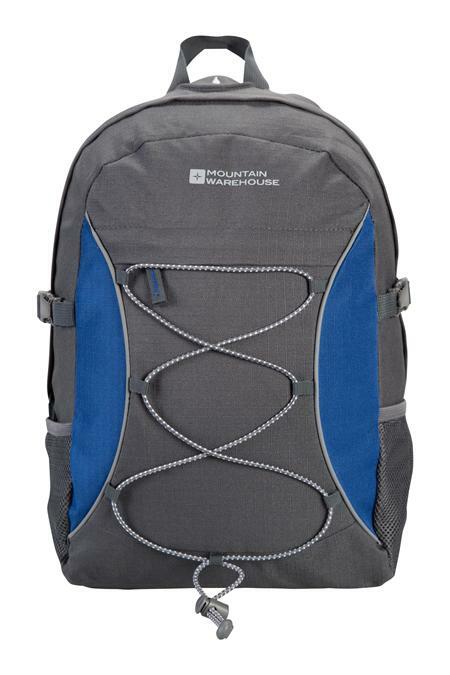 A medium sized rucksack, would be ideal for those thinking of an overnight trip. If you pack light, a 40 or 50 litre pack would also be sufficient to hold your clothing, tent and sleeping bag for a 3 day hike. Best For: Day walks, hikes and expeditions, commuting. Not Suitable For: Weekend trips that require you to carry sleeping bags and other camping gear. 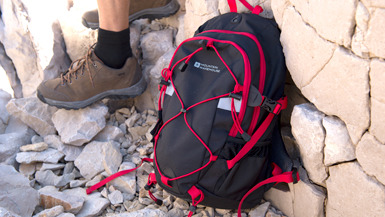 Daypacks can be any size between 10 and 30 litres and as the name suggests are primarily designed for one day trips. They are well suited to walkers and hikers who will be spending the day outdoors. Some daypacks will be hydration compatible so a hydration system can also be carried in the pack. A 30 litre backpack, is also suitable for weekend trips as they will easily accommodate spare clothing, water, food and other essentials. However, if you have to take sleeping bags and other camping gear, it’s likely you’ll need a larger rucksack. Best For: Days out, Kids and Sports. Not Suitable For: Carrying large heavy loads or for extended trips. 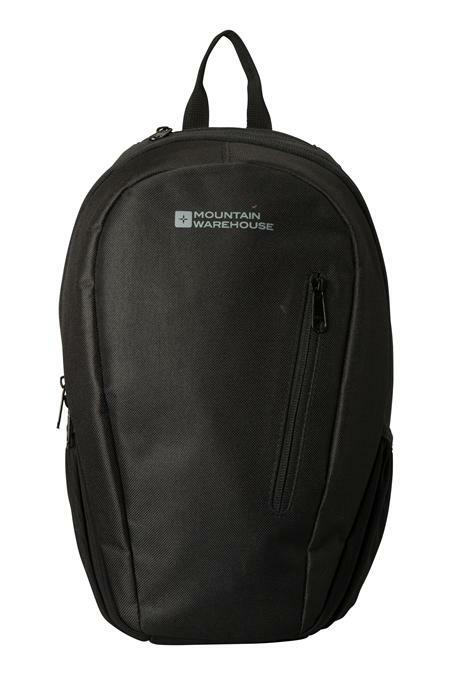 Small backpacks are very versatile and are as suitable to shopping trips as they are for day trips or walks. An 8 or 10 litre backpack will easily accommodate a packed lunch, drink and some packable waterproofs. Their compact size also means they make great kids backpacks. 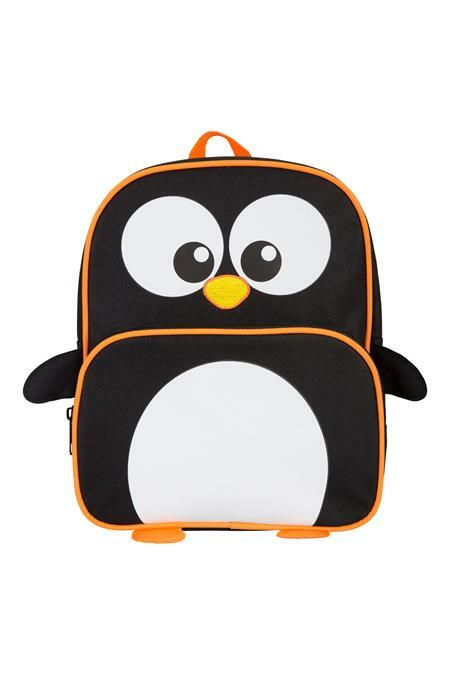 An 8 or 10 litre backpack makes the ideal school bag whilst our 6 litre backpacks are the perfect size for younger children. One of the main factors to consider when choosing the best backpack or rucksack for you is how big it needs to be. This will depend on what you plan to use if for (eg. everyday bag or a week-long trip) and how much you need to take (the bare essentials or kit for an overnight stay). People often ask how big is a 65 litre rucksack? Or how much can I fit in a 30 litre backpack? Backpacks are measured by the total capacity of all of the pockets in litres. Essentially, you’ll be able to fit 30 litres of gear in a 30 litre backpack. This however might not mean a great deal when you are trying to decide if a rucksack is big or small enough for your needs. It’s often easier to look at the actual measurements (perhaps even compare to a bag you already own), to get an idea of how big the backpack is. 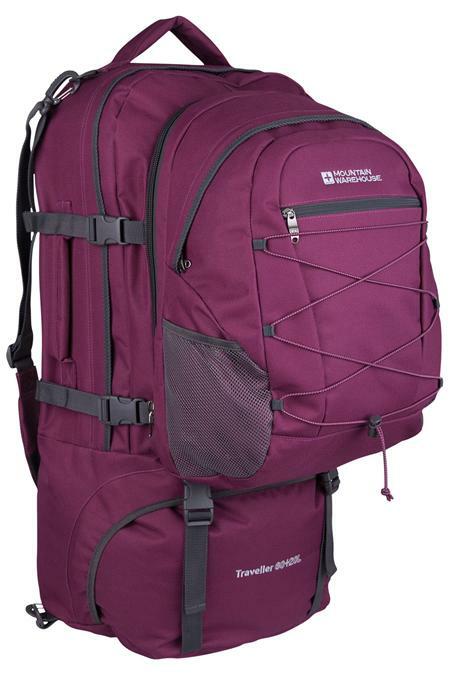 A rucksack is very similar to a backpack but the phrase is often used to describe larger bags or those designed for travelling. However, in the UK both terms are used interchangeably. It’s important that your backpack fits correctly so you can carry it in comfort. This will depend on your build and back length (not your overall height). 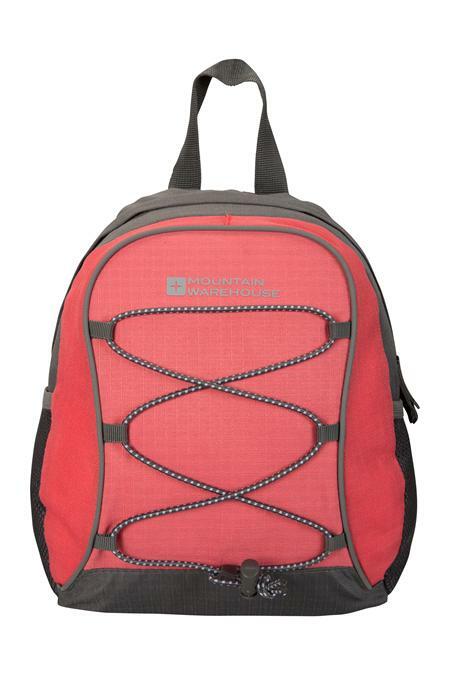 Most backpacks will come with adjustable back straps (bigger backpacks are also likely to have adjustable chest straps) to ensure your backpack fits securely and comfortably. If the backpack sits too low, even when adjusted, it is too big for you. Check out our How to Fit a Rucksack guide for more information. A rain cover (tucked away in a handy pocket) is useful for covering your rucksack to stop the contents getting wet in the rain. If your rucksack doesn’t come with a rain cover you can buy one separately. Around 70% of the weight of the sack will sit on your hips. An adjustable hip belt is a common feature on medium and large backpacks as it helps to secure the bag around the hip area for added support and load transfer. Compression straps (adjustable straps which can be found on the top, side or down the front of backpacks) can be pulled tight to reduce the volume of the pack and to minimise movement of items within. Adjustable straps are essential for ensuring a good fit. 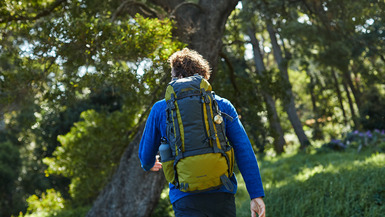 Chest straps ensure the pack is secure and help distribute some of the weight. 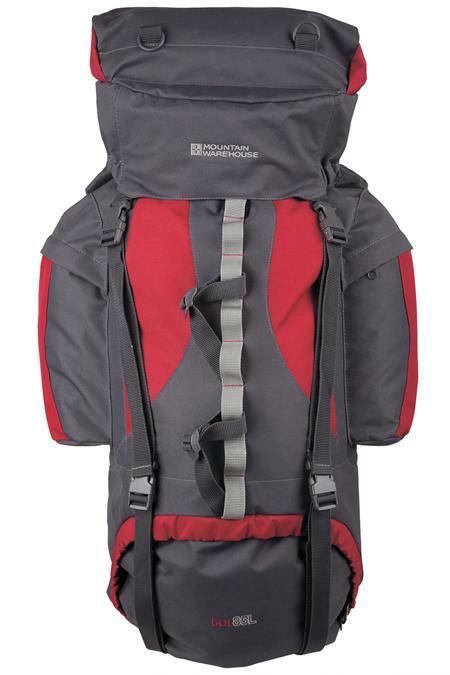 For larger rucksacks you can adjust the height of the straps depending on the length of your back. Straps will often be padded for added comfort which is especially important for heavy rucksacks. External clips and hooks can be used to attach equipment to your backpack, especially useful for hikers and travellers. These include daisy chains (a strip of webbing loops), elasticated cords and walking pole hoops. Carabiners can also be purchased seperately to attach additional kit to your Rucksack. Multiple internal and externals pockets are useful for organising and separating contents. Internal security pockets are essential for stashing valuables whilst side mesh pockets are ideal for holding water bottles. 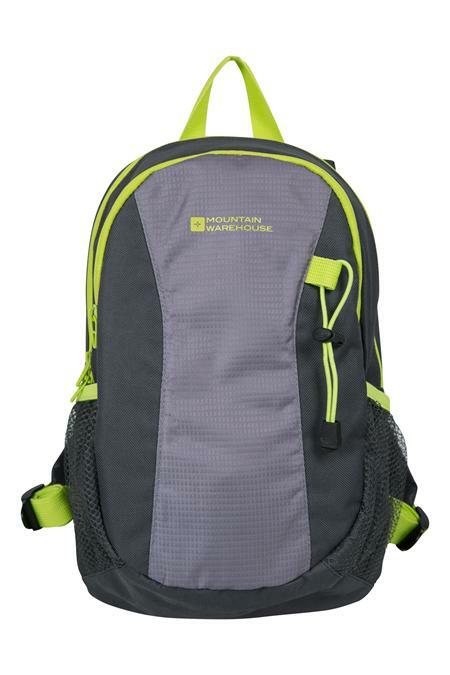 Many Mountain Warehouse backpacks also have an MP3 player/Ipod pocket inside with an earphone outlet so you can listen to music easily on the move. To help divide contents further, some larger packs may have a completely separate bottom compartment with zipped access that is closed inside with a drawstring. 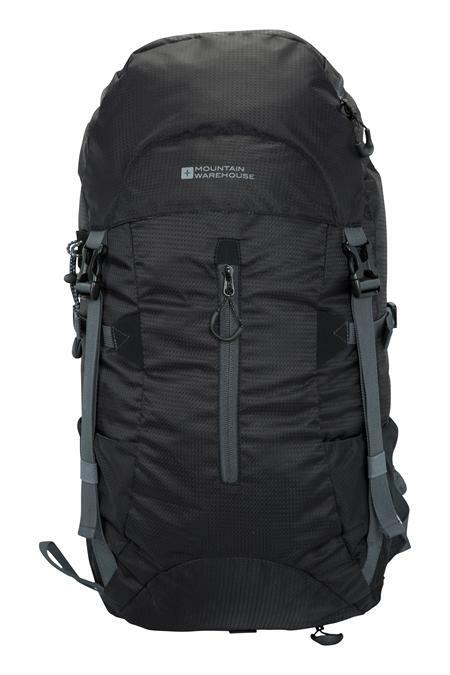 Larger rucksacks might also include a hip belt and lid pockets for easy access to important and frequently used items. If you plan to wear your pack in the dark, reflective piping will help you be seen. Larger rucksacks may have internal frames to distribute weight and provide support to your hips to help you keep an upright walking posture. Now you’ve got the information it’s time to choose the rucksack that’s right for you. 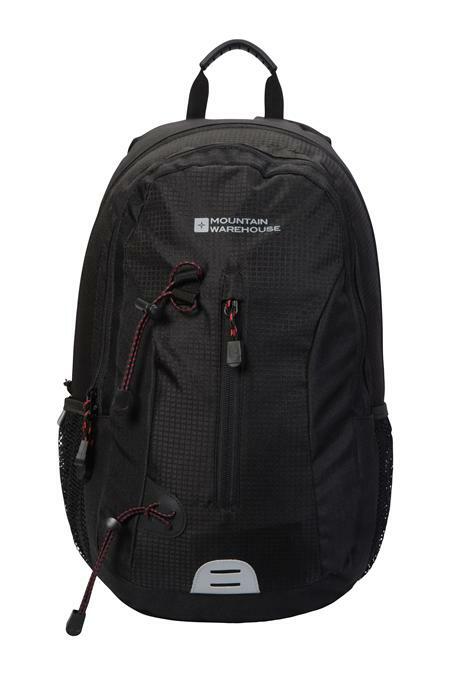 Mountain Warehouse has a great selection of backpacks to suit wherever your next adventure takes you.